Now the company employs have over 400 people. It is located at 880/8 Luangpang Road, Tapyao, Ladkrabang, Bangkok 10520 with a registered capital of 5,000,000 baht. The company Have a strong working team, both management and staff. Everyone works closely together. 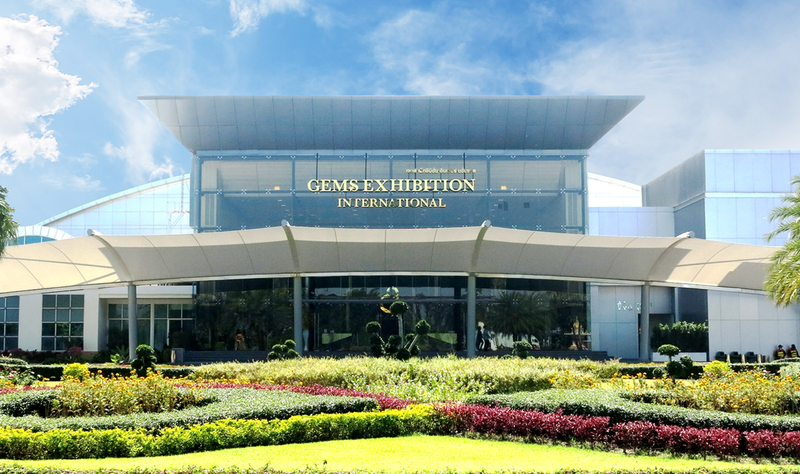 For this reason, the Gems Exhibition International Company Limited is one of the companies. The most successful gem business.